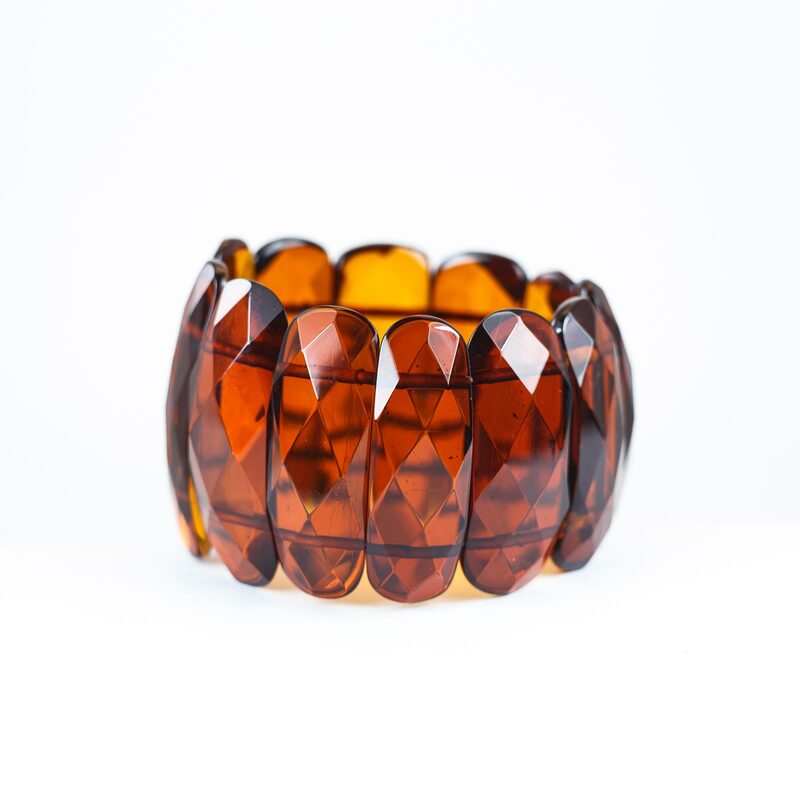 Baltic Amber Faceted Bracelet “Umbrella II”. 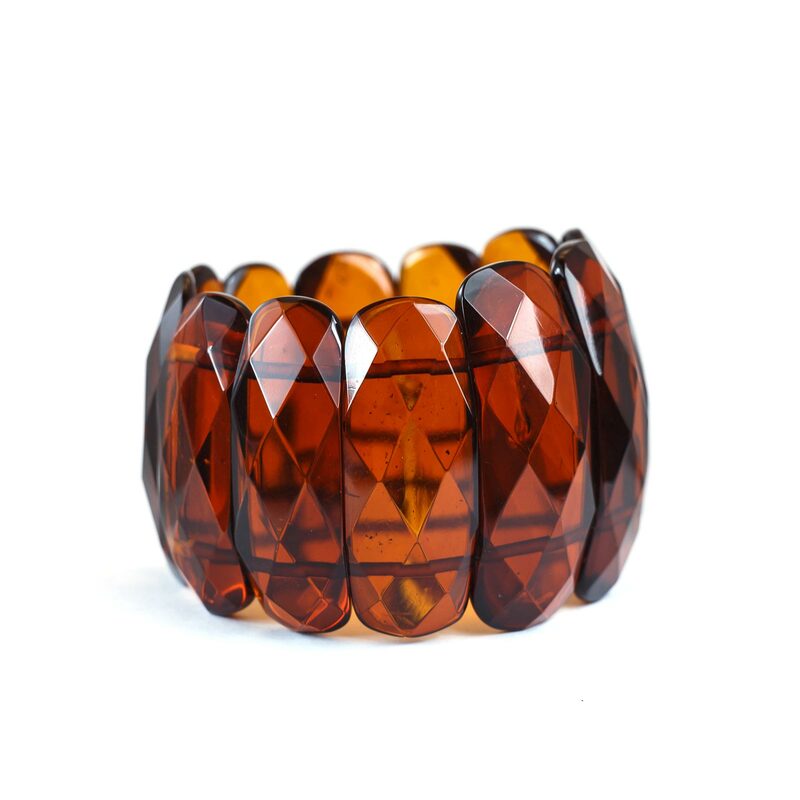 Cherry Amber Beads on double elastic band. 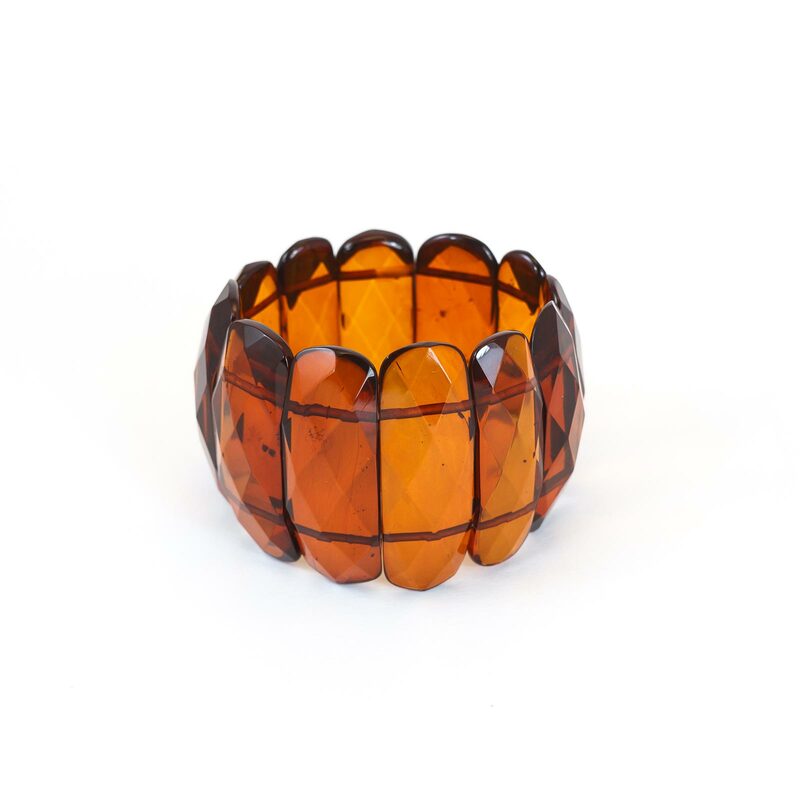 Designed and handcrafted by Amber Queen.